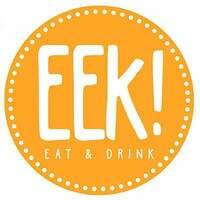 Situated at Kota Samarahan is EEK! 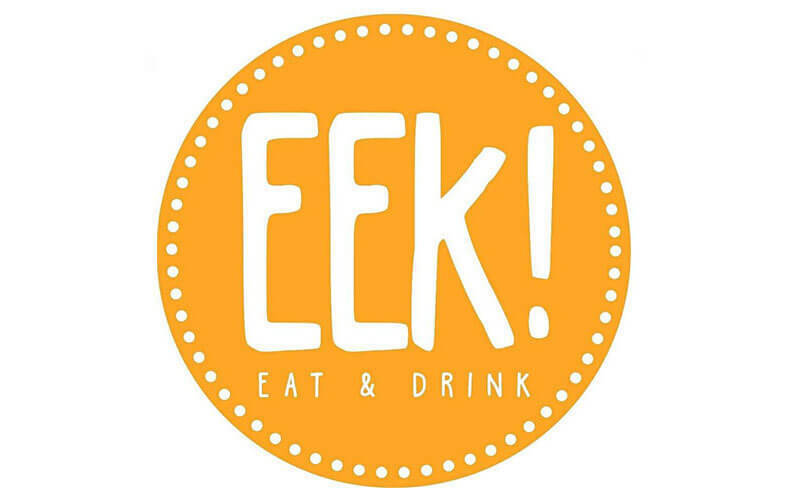 Eat & Drink that is ready to be a cosy space for patrons to gather with their loved ones while satiating their craving for Western and local delights. One may sample savoury mains such as creamy basil pesto and spicy cajun pasta, beefylicious burger, and ayam golek, or sweeten their taste buds with indulging favourites like cupcakes and choco’mallow.